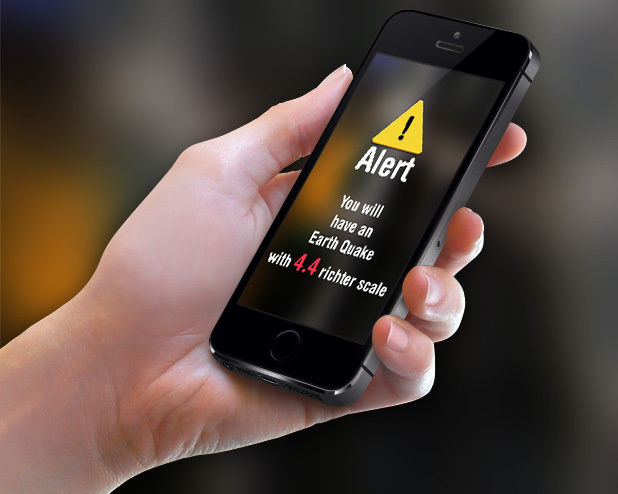 Mexico City, Nov 3: Mexico City Mayor Miguel Angel Mancera has unveiled an earthquake warning system that residents can download to their mobiles. Starting Thursday, a quake alert was incorporated into the already existing emergency app called "911 CDMX", Xinhua news agency quoted the Mayor as saying. Until now, the city's quake warning system consisted of a network of 8,200 loudspeakers installed throughout the capital, which emit an alarm triggered by sensors located along Mexico's southern coast, where most earthquakes that affect the capital originate. The residents will with the revised app receive a text alert when the sensors signal the network of loudspeakers. "All you have to do is download our 911 application which, in addition, is free. Starting today, everyone who has the 911 application will have the seismic alert on their mobiles," said Mancera. The announcement came weeks after a spate of powerful quakes in September jolted the city.